Patrick was born in Templemichael and lived in Ballymacormack. He had at least one sister called Mary. 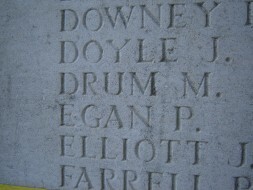 Pte Egan enlisted with the Leinster Regiment in Longford Military Barracks. He was killed in action at the one of the engagements of the Battle of the Somme. 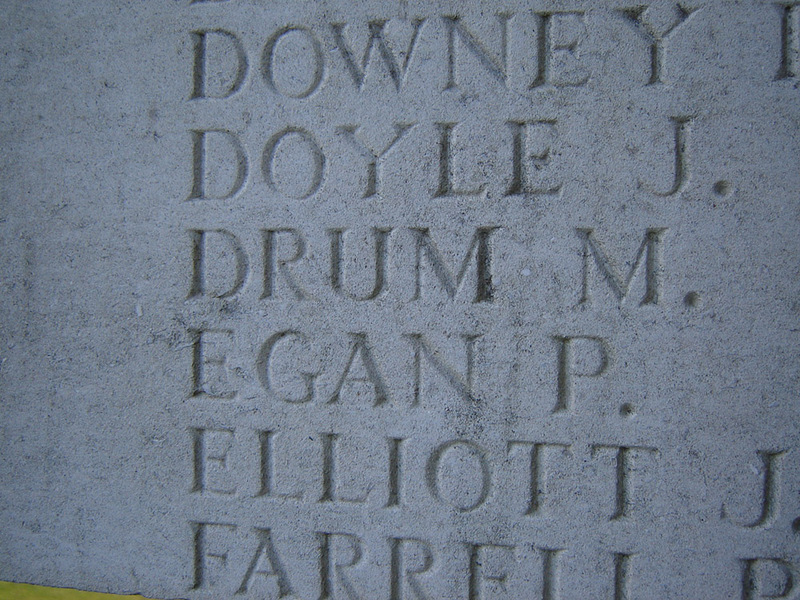 Pte Egan was not eligible for either the 1914 (Mons) Star or the 1914-15 Star, it is likely that he first went to the front in 1916. Would you like to comment on this entry?